A time will come in your life when you retire. This should be a wonderful time: you’ve worked hard for your entire life and now is the time to reap the rewards. 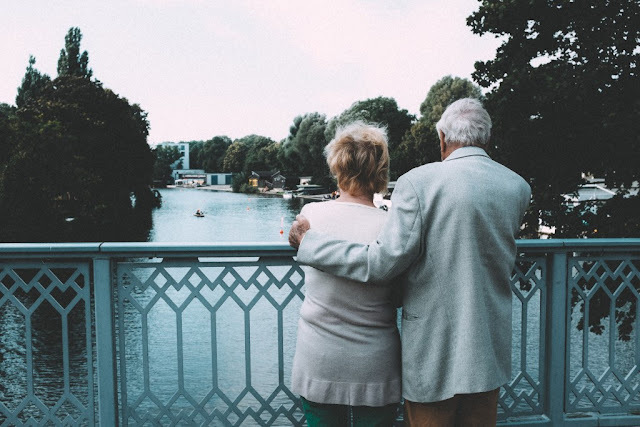 But as you approach retirement, there’s the last bit of work that you need to prioritize: financial planning to make the upcoming years as easy, stress-free and comfortable as possible. Here are a few things you should consider as you near what could be the best years of your life. There are endless options and issues when it comes to the financial aspects of retiring. Chances are, you’re not overly familiar with any of them. If you find that you’re struggling to understand retirement or the best options for you, now may be the time that you should hire a financial advisor. These individuals are professionally trained and qualified to know everything that you could need to know as you approach retirement age. They will be able to create the best plan to suit your financial situation and offer insights that others will be entirely unaware of. Advisors such as Brett Pittsenbargar will be able to guide you to reach your financial goals. Find out more about Brett Pittsenbargar on his personal website. If you have a state pension, there will be a certain age that you can start to claim it. If you have a personal pension, you will have more choice as to when you can quit work and start living independently. Whichever pension option is available to you, you don’t necessarily have to quit work as soon as it is available to you. Some people find that they enjoy their job and revel in the social aspects of the situation. As you approach retirement age, discuss options with your employer. You can come to a sound conclusion as to whether you want to continue earning extra cash or think that it’s time that you kick your feet back and enjoy the fruits of your years of labor. It’s a good idea to completely clear your debts before you consider retiring. When you retire, your income is likely to decrease. This means that debt repayments will take up a larger portion of your living expenses. Total up all the money that you owe out and check the interest rate that you are paying on each debt. Total up any spare money you have and work out how much you can afford to fork out in larger one-time payments. Attempt to clear debts with the highest interest rates first, as this will save you money in the long run. Your average income is likely to reduce once you retire. So you might like to reevaluate your day to day spending. Find areas where you can happily cut down and avoid frivolous and unnecessary spending. Whether this is on bills, food shopping or holidays. You will want to rebalance your budget to allow for heating, leisure activities and activities that will improve your overall health and wellbeing.